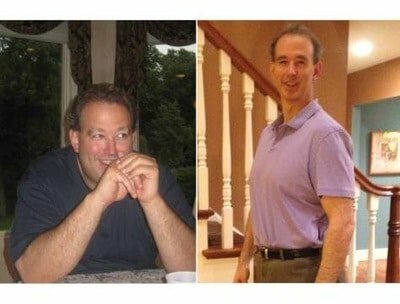 Steve lost 40.4 pounds in 40 days. No longer on blood pressure medicine and no longer using CPAP for sleep apnea. He plans do start another 40 days soon. 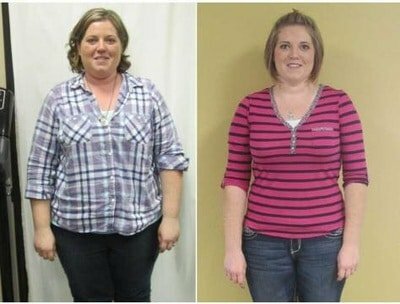 Mandy completed the program over 6 months ago. She has lost a total of 106 pounds and is keeping it off. Wow! 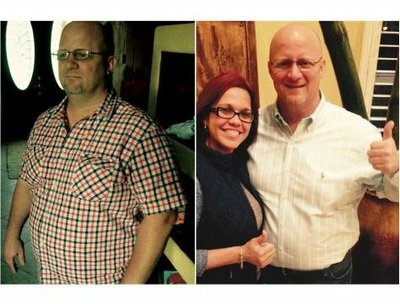 David lost a total of 103 pounds over 2 years ago. His starting weight was 322 and his ending weight at 219. The best news of all is that he is keeping it off! 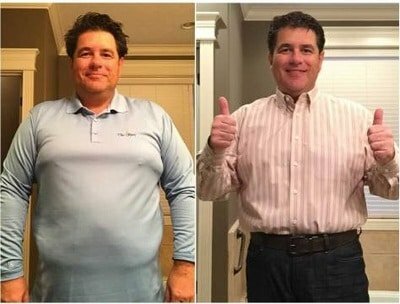 Tim lost 49.4 pounds in 40 days. He is off all medication, his blood pressure is normal, and he no longer requires CPAP for sleep apnea.